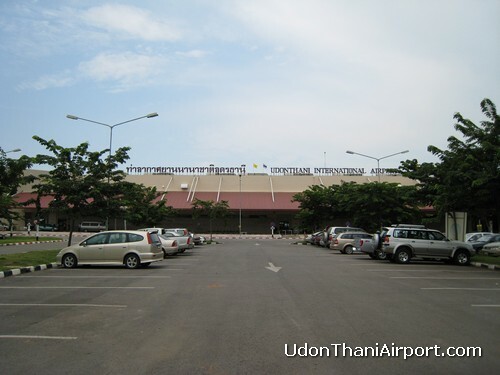 Udon Thani International Airport (UTH) is located near the city of Udon Thani in Udon Thani Province in the northeast region of Thailand. It is approximately 280 miles (450 km) northeast of Bangkok and currently has domestic flights to Bangkok (Suvarnabhumi and Don Mueang) and Chiang Mai. 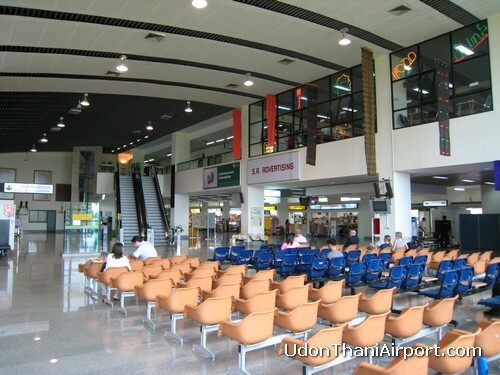 Udon Thani Airport is located near northern border with Laos and is frequently used as a transit point to Vientiane, Laos via Nong Khai Friendship bridge. Vientiane, the capital of Laos, is about one and a half hours away across the Mekong river. 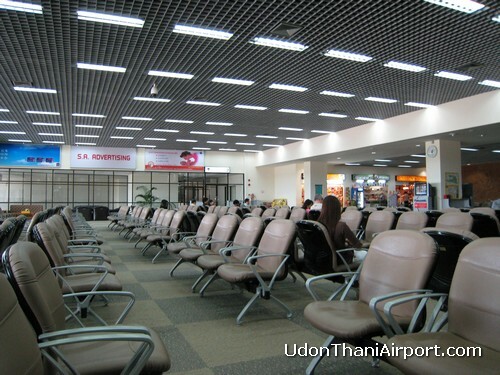 Udon Thani Airport was refurbished in 2006 and now receives flights from Bangkok, Chiang Mai and Loei. Thai Airways International, Nok Air and Thai AirAsia operate from this airport.